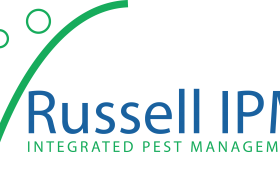 Russell IPM is a Wales based company established in 1987, and is a winner of the Queens’s Award for its achievement in International trade. They have managed to become a leading manufacturer and supplier on the market of pest control with the help of their innovative products based on biorational pest control technologies. By implementing strategies in order to maintain a safe, secure, sustainable and eco-friendly way of protecting food, they develop products which help in reducing the use of pesticides. Russell IPM is proud to offer over 150 pheromone lures when it comes to the control and management of agricultural and commercial pests. This pheromone technology can allow a specific type of control over pests, while not harming any beneficial species. Using pheromone products also works best, as they have an airborne nature, and do not cause a blanket over the produce, as chemical molecules do. With their headquarters and main production facilities based in the UK, Russell IPM also has subsidiaries in Spain, Morocco, Algeria, Jordan and Bangladesh. Their global reach, however, can be felt with the help of their partners and distributors, who supply the wide range of products worldwide, not just in the afore mentioned countries. 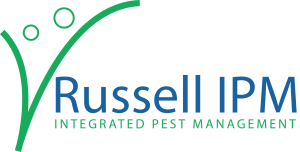 This makes Russell IPM the leading manufacturer of pheromone based insect monitoring and control systems in the UK and one of the largest in Europe. To better understand the importance of pheromone use and why they are better than chemicals when it comes to protecting food and other products from pest damage, find below some key information. With the help of pheromone traps, pests can be controlled by disrupting their communication system, or by preventing males from finding their females for breeding. Pheromones are for specific targets and they tend to attract a single specie. 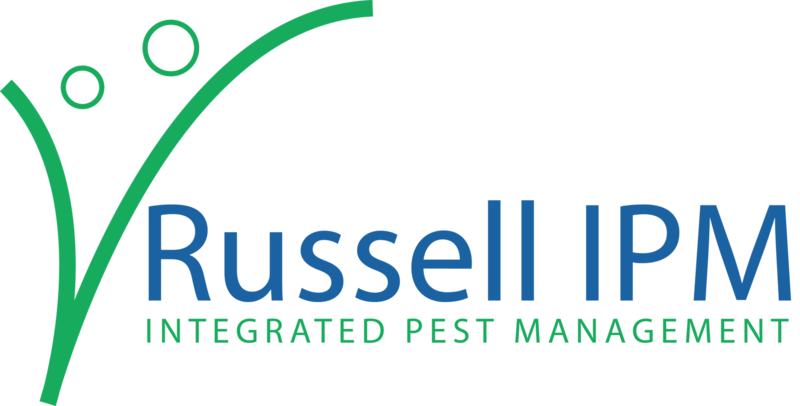 Russell IPM is a leading manufacturer of pheromone based products, insect control and monitoring systems. The company’s basic expertise covers insect behaviour modification systems. It offers a range of innovative products for delivering safe, effective and environmentally friendly solutions to the problems faced by customers. Over the past 24 years, Russell IPM’s research and development team has focused on developing new products to best serve the agricultural sector. Thus, the company’s facilities include a trap production laboratory, a research unit for adhesive traps, a wide range of sophisticated equipment to incorporate pheromone technology. From year to year, the company’s research and development team is generating new technologies that meet customer needs and enable the company to share the most efficient products, not only with customers, but with partners as well. In order to maintain the highest quality on production, they ensure strict quality controls for each product before manufacturing it. The wide range of their products can be used in the agriculture sector, food processing, storage and distribution facilities and other public health fields, making them indispensable and a leader of the market.